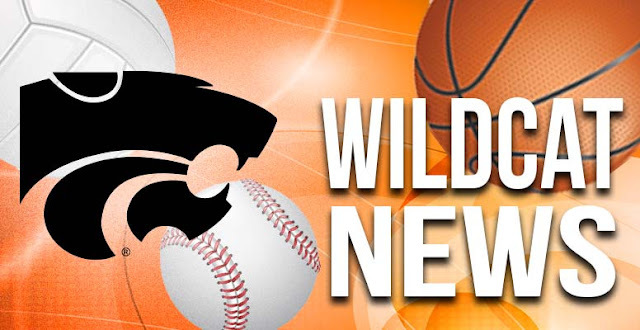 The Wildcats would kick off the second semester by making the short trip to Houston to square off against the Tigers for the second time in 10 days. Licking won the first game by a score of 52-31 and would be looking to duplicate that effort on Houston’s home floor. The Wildcats got off to a hot start by putting up 18 first quarter points and holding their opponents to 9. Scoring slowed down for Licking in the second. The Wildcats were only able to score two field goals and 5 free throws, but they stayed solid on the defensive end and took a 27-16 lead into the locker room at the half. Licking slowly added to their lead in the third period and continued to hold down the defensive end. LHS finished out the third period with a 40-24 lead. The Wildcats slowed down the game a little in the final frame to limit possessions. LHS was able to add 3 points to their lead and finish out the contest with a 52-33 victory. G.T. Nicholson led Licking with 15 points, followed by Kaden Quick with 14, Michael Milhizer 13, Wilson Murray 8 and James Swan 5. Carter Rinne, Evan Mitchell, Connor Medlock, Garrett Duncan and Kaleb Keaton also played in the game.